The former 'Spud' star is now rolling with the big boys of music. Electro deejay and producer Martin Garrix is not only one of the youngest musicians of the electronic era, but he definitely knows how to bring the hits. Having already collaborated with some of the hottest new pop stars in the industry such as Dua Lipa and Bebe Rexha, Garrix understands the market and the current sound heating up the airwaves. 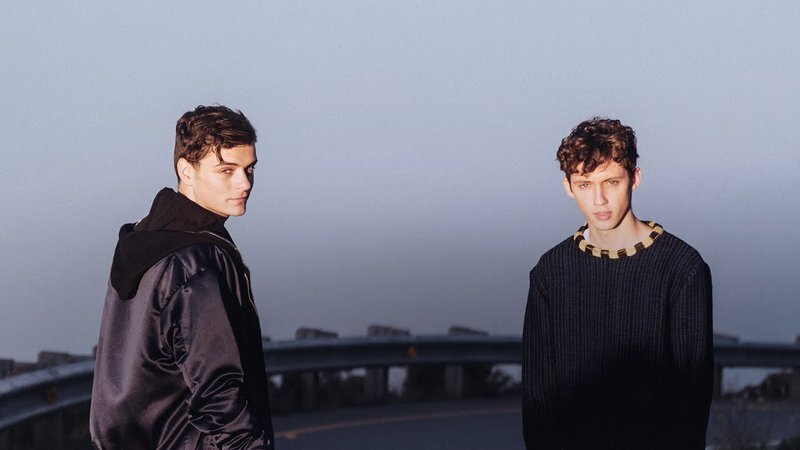 This time around he has collaborated with actor turned musician Troye Sivan. Having starred in popular films such as 'Wolverine' and the 'Spud' franchise, Sivan is no stranger to the industry. As a well established musician himself, he has teamed up with the popular deejay for a complete new sound to what he usually brings. The track delivers with deep bass and and electronic synths that blend well with Sivan's smooth voice. The track is somewhat 'chilled' and something that will you'll be playing while on a road trip, bobbing your head to this catchy tune.